LG introduced a 32-bit Quad DAC in its V20 and the upcoming G6 is also said to come with the same hardware in order to maximize the sound quality for the user. The company has stated that because the G6 will possess this upgrade, it will be able to deliver sound accurately while reducing distortion at the same time. LG has detailed the functionality of the Quad DAC chip that will be present inside the upcoming flagship. “LG Electronics will upgrade its next-generation premium smartphone ‘LG G6’ with a quad DAC (Digital-to-Analog Converter). 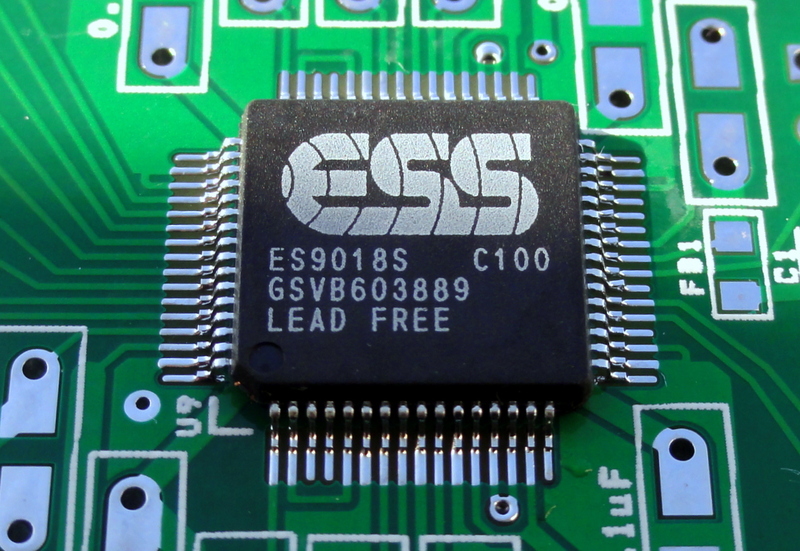 The new Quad DAC is supplied by ESS, a company specializing in high-performance audio chipsets. The new quad DAC features fine control of left and right sound, enhancing sound balance and reducing noise. According to LG, the new Quad DAC chip has higher circuit integration, which allows a distortion rate as low as 0.0002 percent, resulting in reducing a hefty amount of static and delivering superior sound quality. That’s not all; it is possible that while you’re recording videos and sound clips, you can get to hear better audio through the incorporation of the Quad DAC chip. When manufacturing flagships, companies often overlook high-quality speakers in a smartphone and give more preference to things like design, high-end hardware and others. 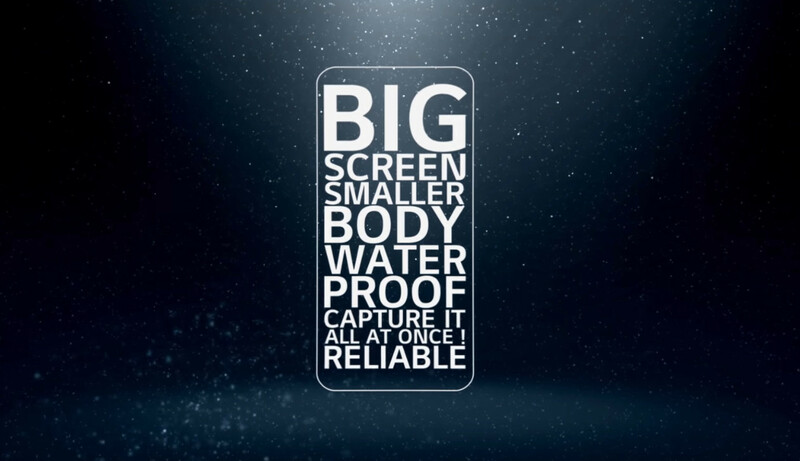 Ideally, a smartphone should have front-firing speakers so that the quality does not degrade when the screen is present right in front of you. Do you think that the addition of the Quad DAC chip will help garner more sales from the G6? Let us know your thoughts right away. How Well Does the LG G6 Perform Against the iPhone 7 Plus and OnePlus 3T?